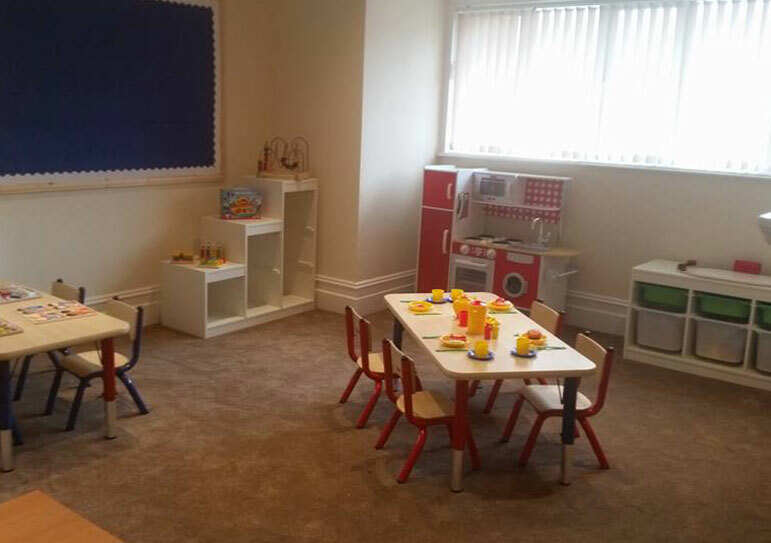 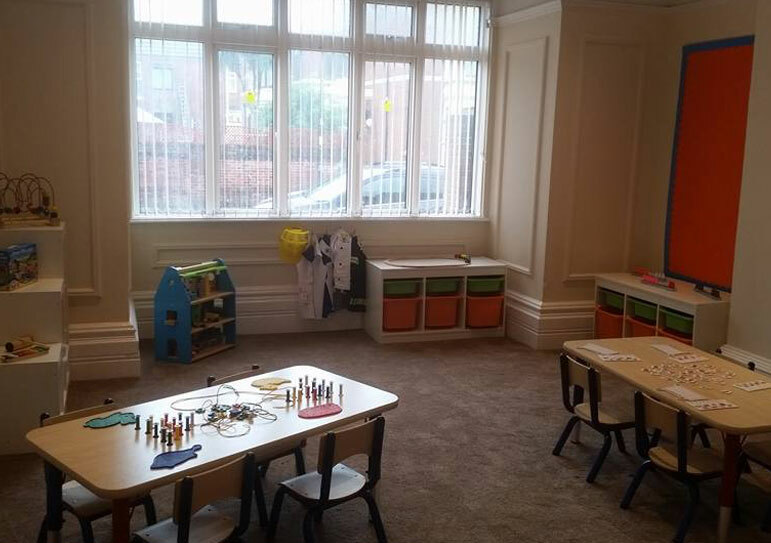 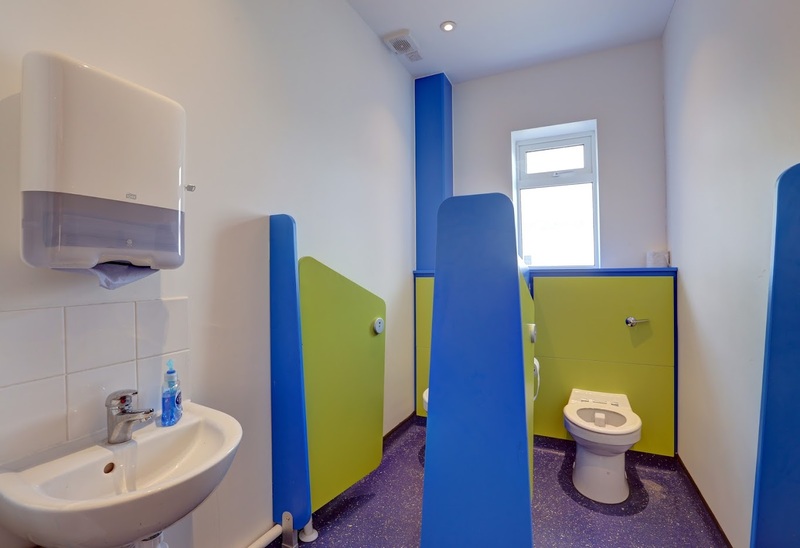 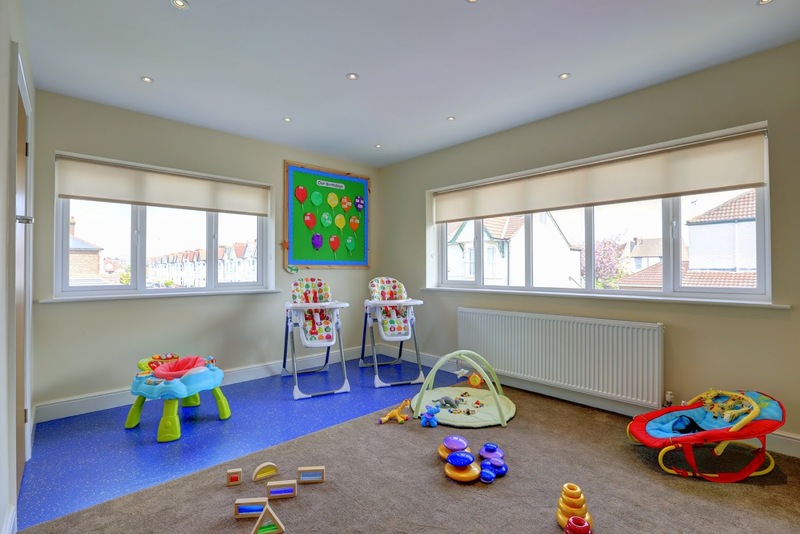 Good Manors Stubbington Lodge is the third Good Manors Nursery to open in September 2015 in Portsmouth. 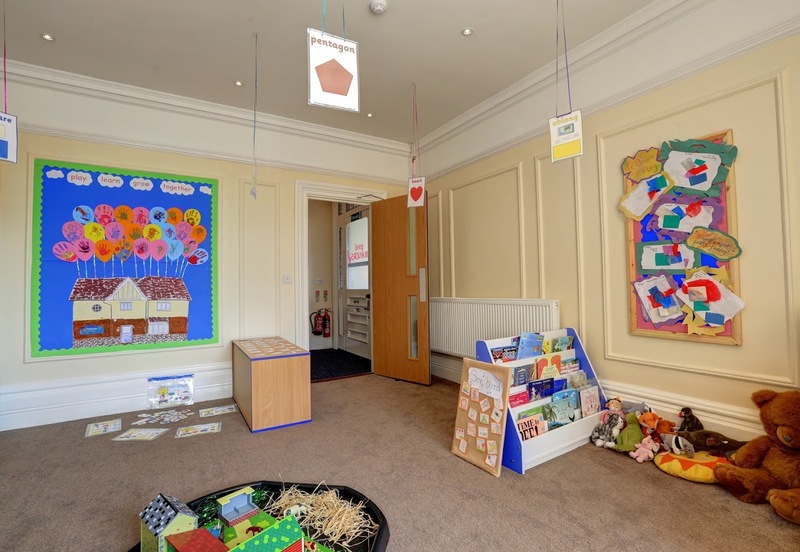 Situated near local shops, library and parks gives the children the opportunity to visit the local community regularly. 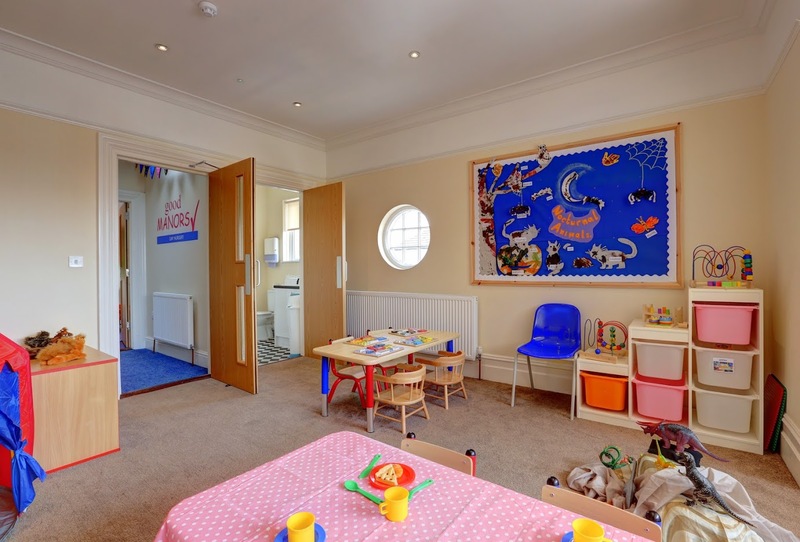 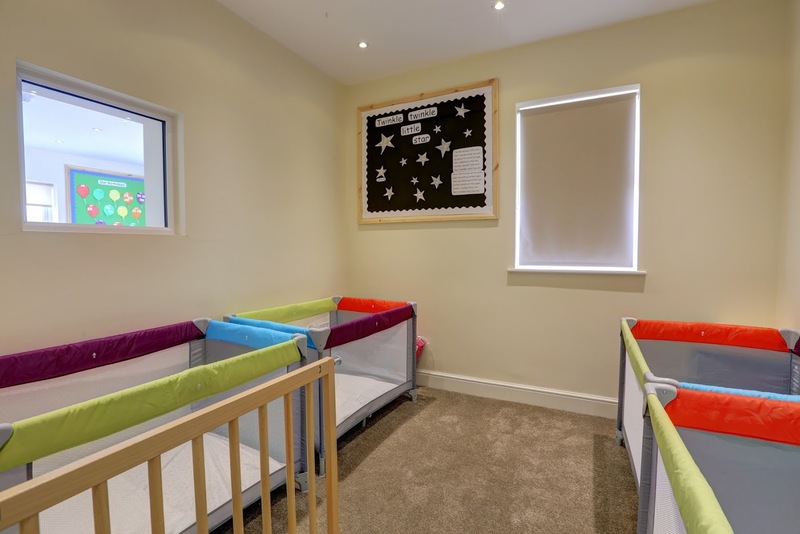 Built in the early 1900’s and previously a family home, this beautiful old building has been refurbished to be a light and airy day nursery for up to 40 children. 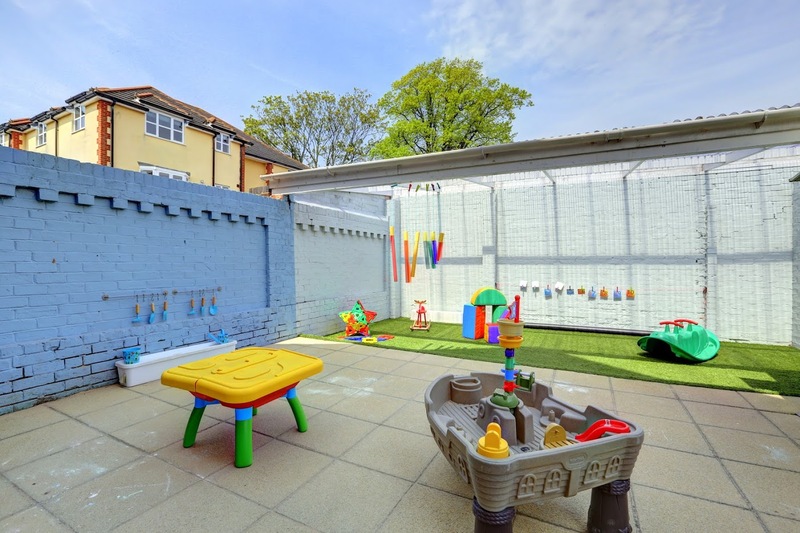 The outside space is partially covered meaning that our children play and learn outside no matter how wet it may get. 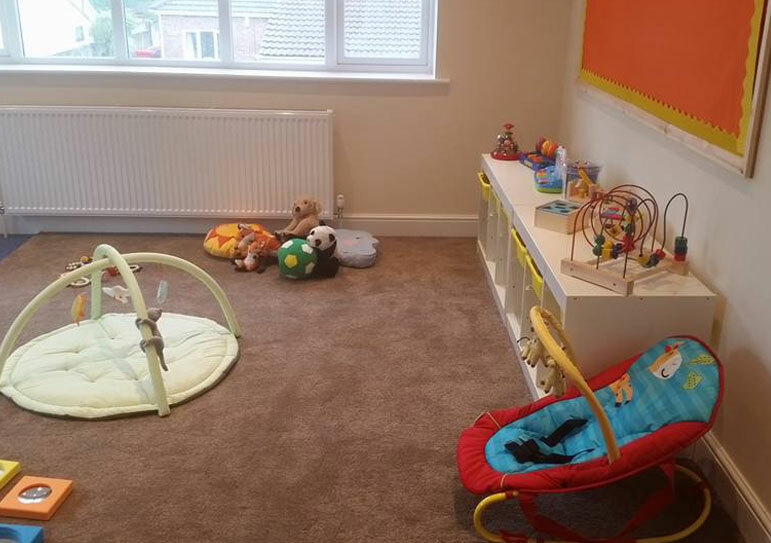 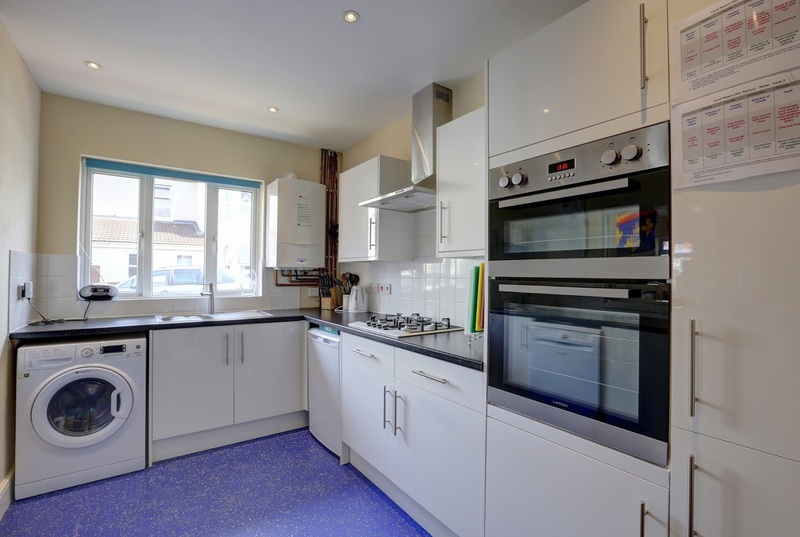 We are located towards the North End end of Stubbington Avenue, conveniently located for parents living or working in the North End or Copnor areas. 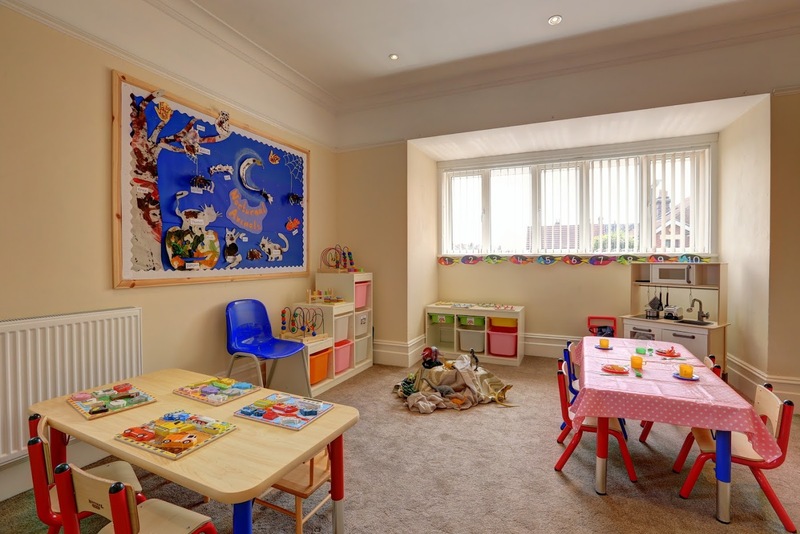 They develop rapidly within this time and we provide a variety of activities and experiences for the children, to develop their enquiring active minds. 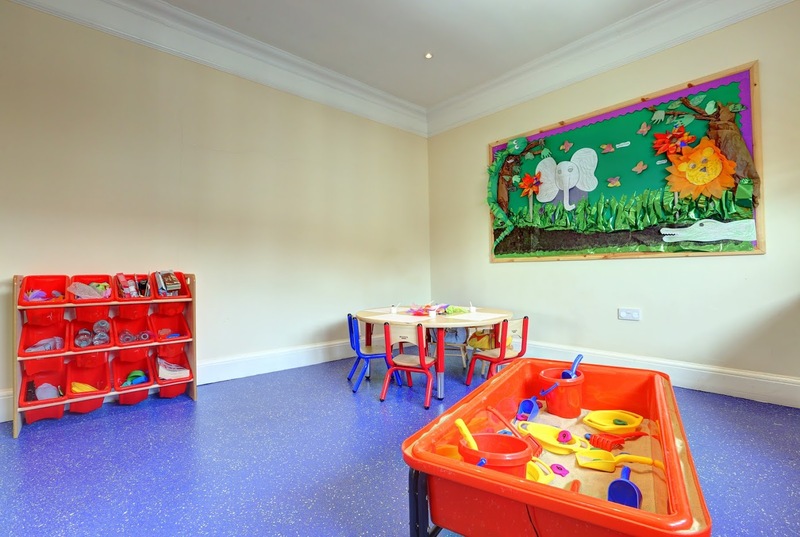 We work in partnership with parentsto ensure that your child develop sconfidence, self esteem and personal character. 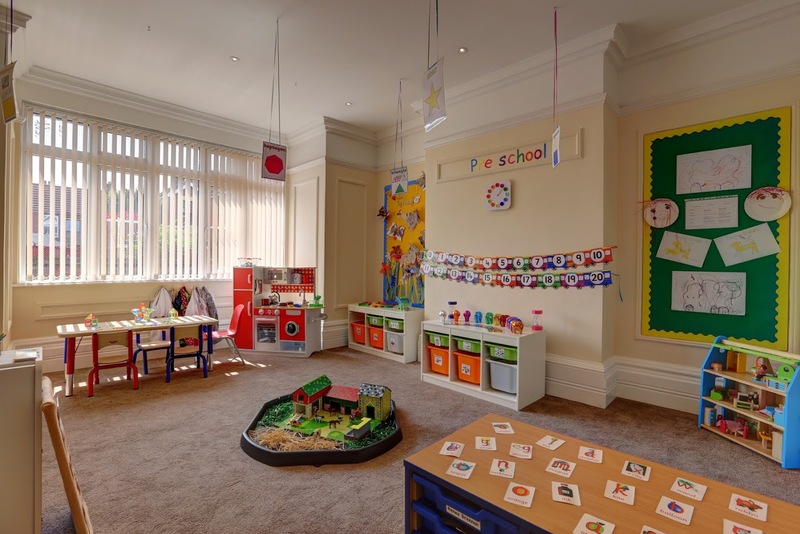 The emphasis is on play for all age groups, heading towards a more structured, but flexible day as the child becomes older and enters pre-school. 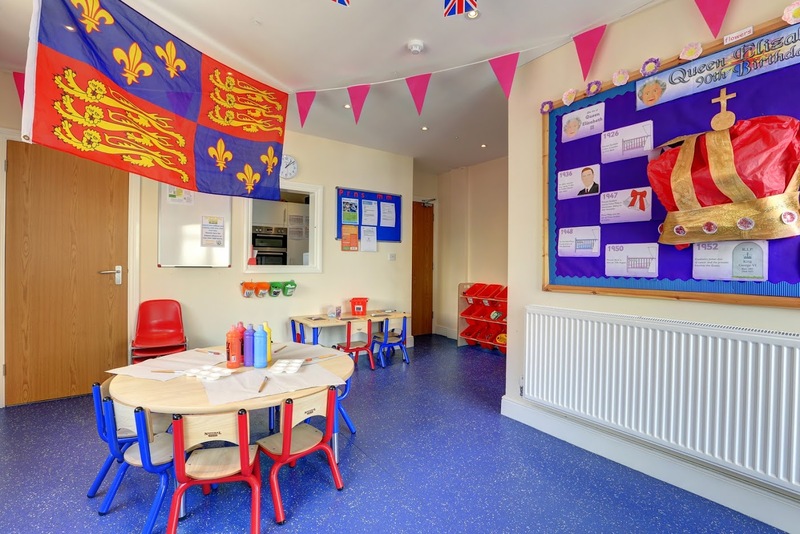 Please get in touch if you have any questions or would like to arrange a visit to Stubbington Lodge. 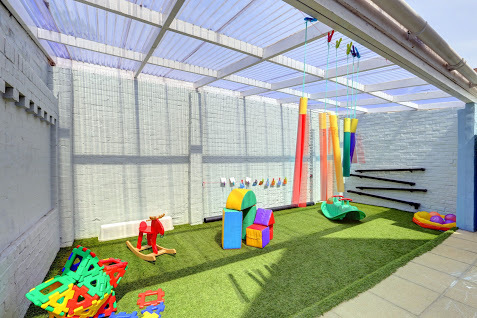 Either use our phone and email address details below or submit an enquiry using the form on this page. 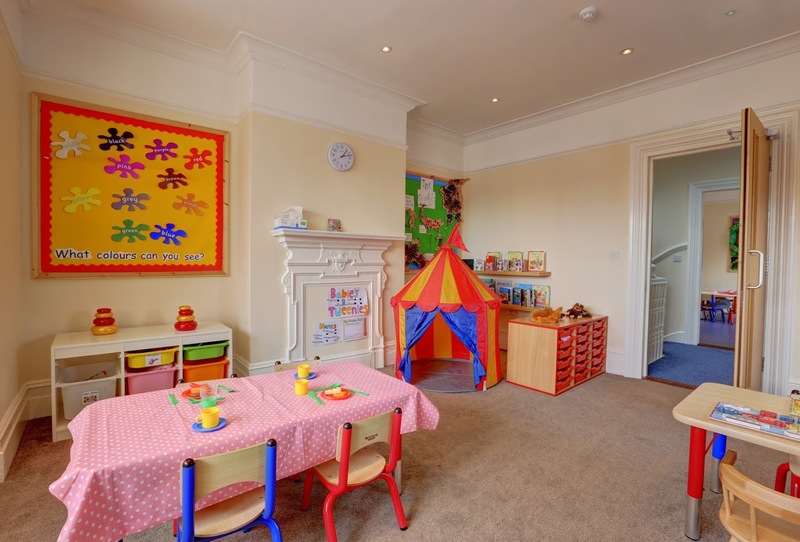 You can find our address, a map and directions to the nursery higher up this page.